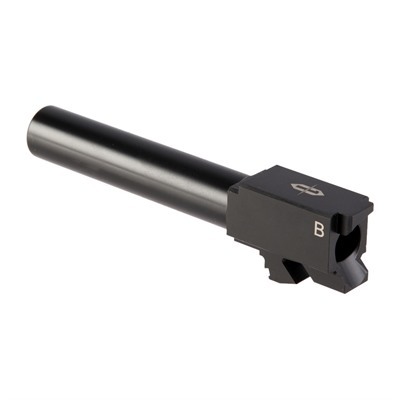 Providing Glock® Gen 5 pistol owners with several aftermarket barrel options, Brownells teamed up with Victory First to produce specially designed barrels that are perfect drop-in fits for the fifth generation of Glock® handguns. 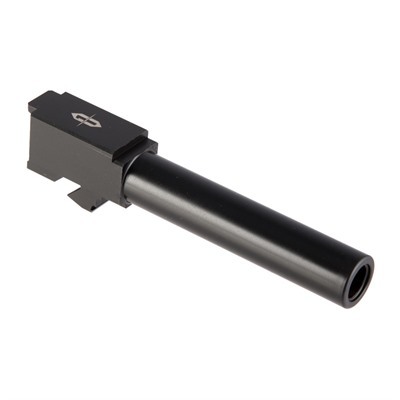 The Brownells Edition Glock® Gen 5 Barrels are available in a range of option for owners of this redesigned pistol. The Brownells Edition Glock® Gen 5 Barrels are machined from 416R stainless steel and are finished with a black-nitride treatment. 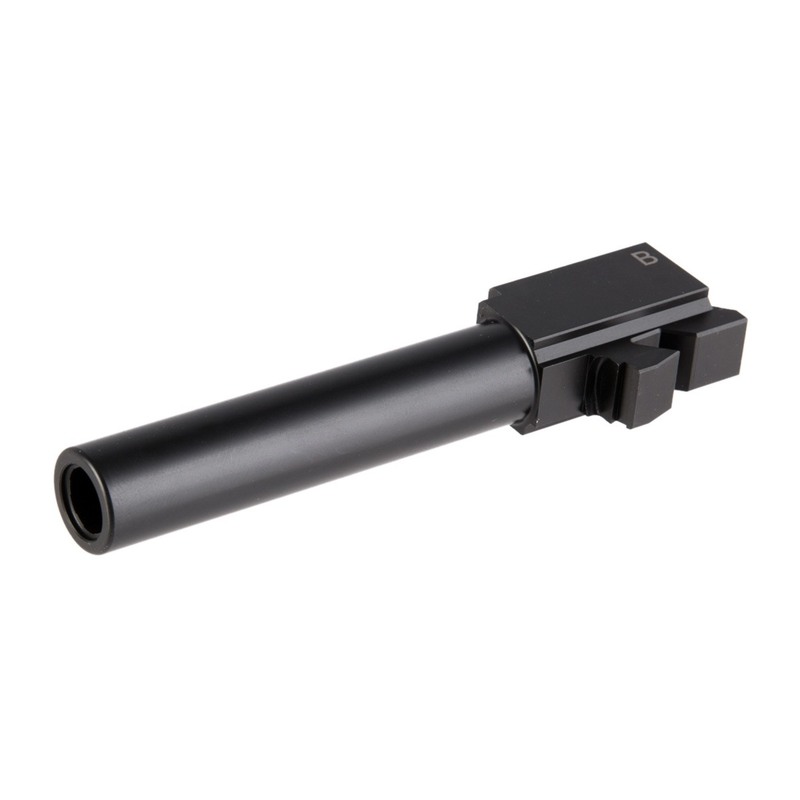 The barrels are available with threaded muzzles to facilitate the use of suppressors and feature a 11-degree cut target crown for enhanced accuracy. Each barrel undergoes precision quality-control checks before shipping out, providing consumers with flawless, precision-built barrels perfect for their pistols.